New lot purchased for custom build! Send us an email if you are interested. Montana Premier Homes is a full service Montana Licensed General Contractor specializing in High End Custom Home Projects and Remodel Projects in Helena and surrounding areas. Our goal is to provide the client with a positive building experience integrating proven management systems, a hands-on philosophy, and cutting edge technology that is demanded by today’s building economy. 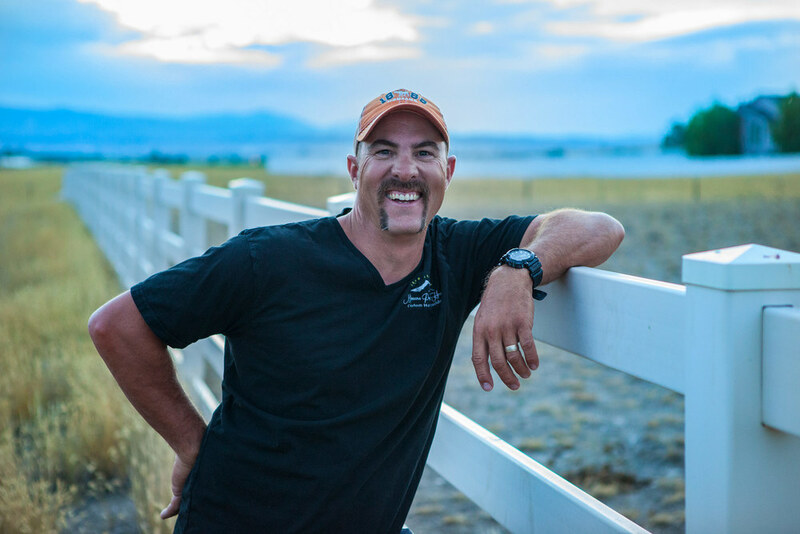 With 20+ years of experience and completed projects ranging from multimillion dollar commercial projects to home remodels to completion of numerous custom homes, Montana Premier Homes can ensure your next project is a success. The latest builds from Montana Premier Homes. We will post periodically about current and future projects. If you are interested in starting a project or getting a quote, we would be happy to discuss plans for your future dream home.